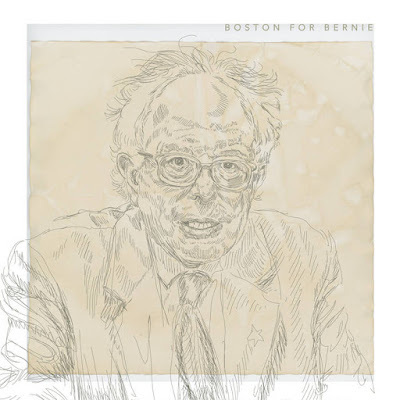 All songs donated by local musicians in support of our guy, Bernie Sanders. All proceeds go directly to his campaign. Be generous!